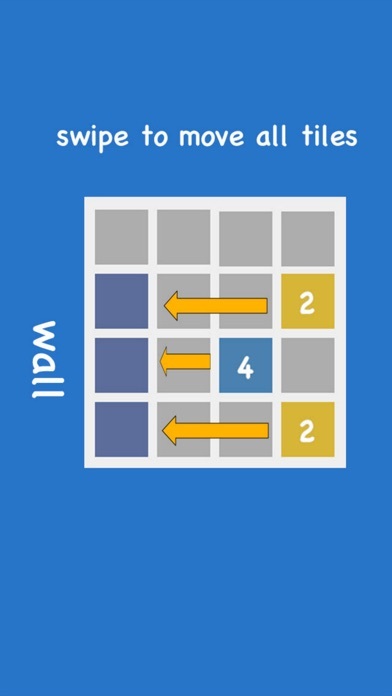 This game same 2048. 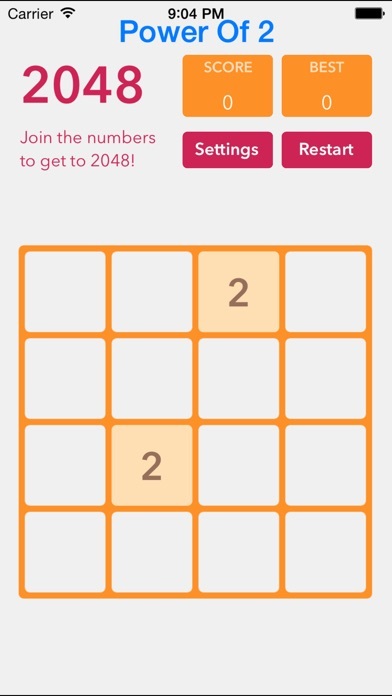 The 2048 game based on the web-based game by Gabriele Cirulli. 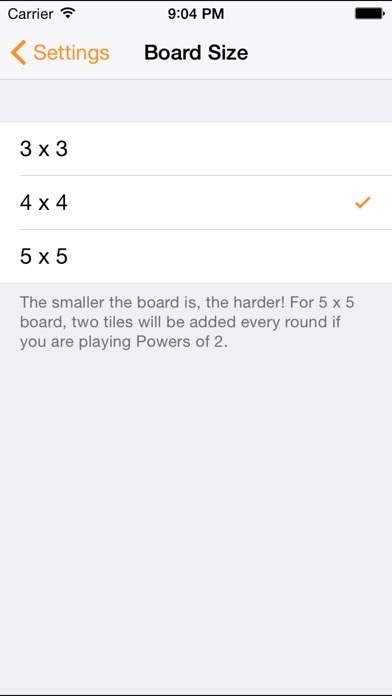 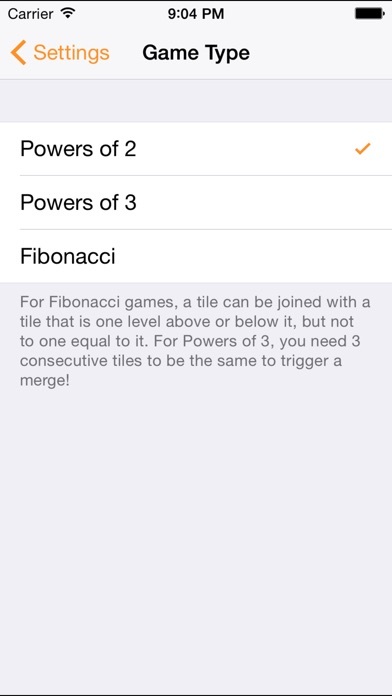 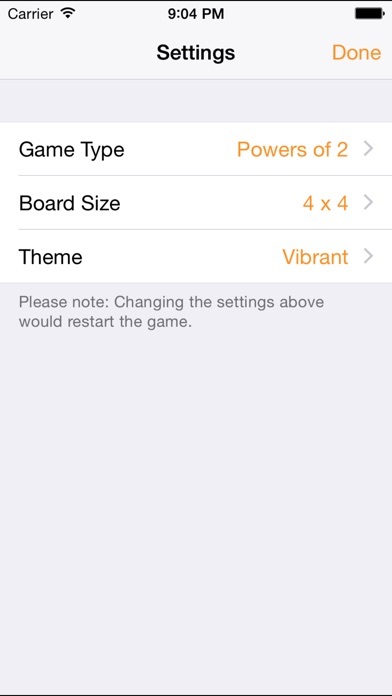 With this game, you will have many option like power of 2, power of 3, specially is Fibonacci numbers.